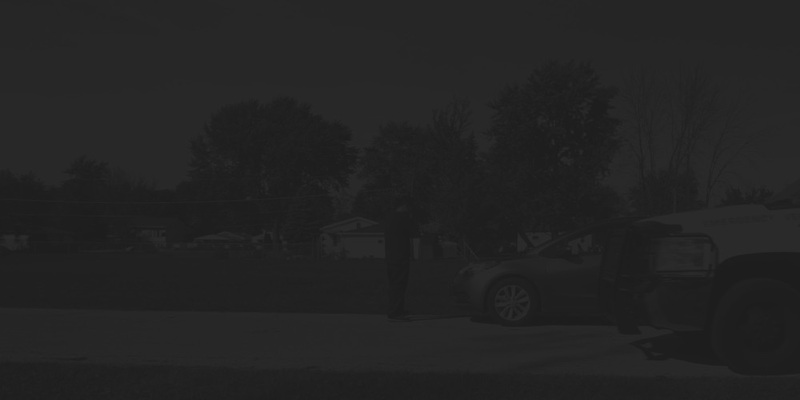 You are only a phone call away from getting the best towing service around Joliet, Il. Best towing rate in the Joliet area, Guarantee! Fast & Damage-Free Towing in Joliet, anytime. 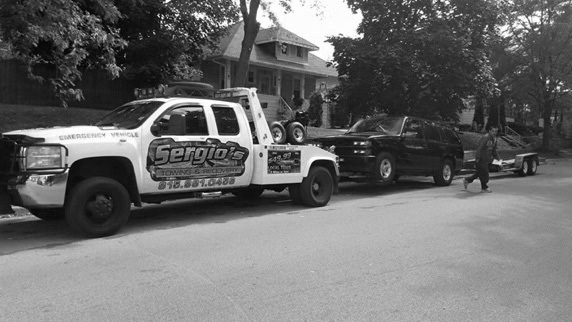 Sergio’s Towing & Recovery has fully equipped tow trucks available around Joliet, 24 hours a day. We provide affordable rates at all times. We also provide emergency road service to make it easier for you. It doesn’t matter where you are stuck, we can quickly send out a tow truck. If you need your car towed, then we are your best option. Our company provide fast, safe, and reliable automobile towing anywhere, anytime. Towing service is our specialty and we take pride in our work. Keep in mind that we not only provide towing but also recovery services as well. Our company offers 24-hour services, as you just never know what might happen. What if you have a flat tire by Louis Joliet Mall and you don’t have a spare tire to put on the car? And even if you had a spare tire, perhaps you wouldn’t have the proper tools to change it. Well, we will take the worry out of your mind, providing assistance for any trouble you might be faced with. 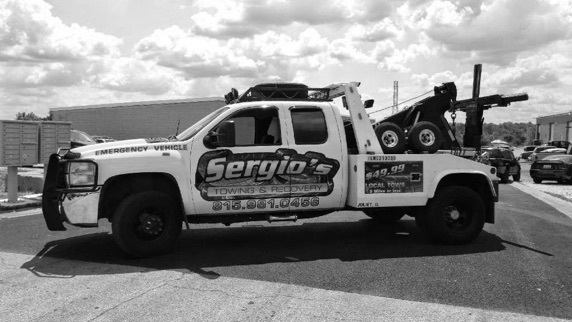 Sergio’s Towing & Recovery provides roadside assistance no matter if you need a jump-start or a tow and our technicians will be there in minutes. We also serve the greater Chicago area. If you need transportation for your car, van or truck, our company should be your first choice as we provide the fastest and most reliable towing services.